Proprietary Name: Anti-itch What is the Proprietary Name? Anti-itch with NDC 72663-580 is a a human over the counter drug product labeled by Welly Health Pcb. 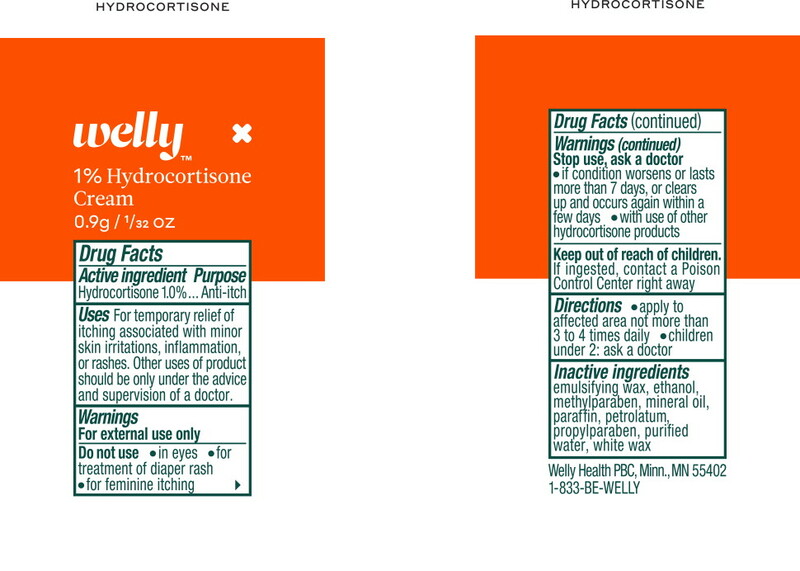 The generic name of Anti-itch is hydrocortisone. The product's dosage form is cream and is administered via topical form. For temporary relief of itching associated with minor skin irritations, inflammation, or rashes. Other uses of product should be only under the advice and supervision of a doctor.